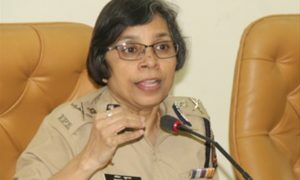 Pune 24 Dec 2017 (PCP NEWS) : Now the citizens of Maharashtra can register their complaints related to Police for any Crime, Robbery, Vehicle Theft, Mobile Lost, Missing Person, on “MAHARASHTRA POLICE CITIZENS PORTAL APP” said the CID, Additional Director General of Police Sanjay Kumar here this evening. 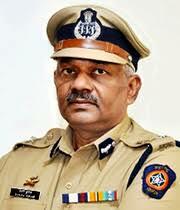 Maharashtra Chief Minister Devendra Phadanvis today officially launched “MAHARASHTRA POLICE CITIZENS PORTAL APP”. 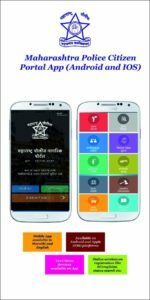 Now the citizens can log in their complaints on (www.mhpolice.maharashtra.gov.in) where 24 services are provided, in which we are providing our various services for the citizens, since this App is IOS and Android Base, having optional regional Marathi and English Language. Citizens having Android Phones can Download this App from Google Play-store and IOS users can get from App Store. After register of complaint the Complainant will immediately get SMS on his Cell Phone or Mail ID, about the concerned Police Station, after verifying the complaint concern police officer will inform the Status of complaint, Cognizable or Non-Cognizable, if offence is cognizable then he will call the complainant to the police station and get the F I R Registered, if the complaint is Non-Cognizable then complainant will be informed about the officer deployed, said the ADG. 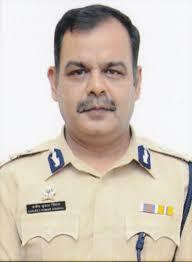 Sanjay Kumar. ADG Sanjay Kumar, while elaborating about this Portal said that, Maharashtra police is offering various services to the citizens. 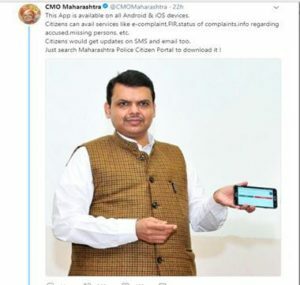 Now any citizen in the state can file their complaints Online on this Citizen Portal, this portal is well equipped with the necessary information required by the complainant. 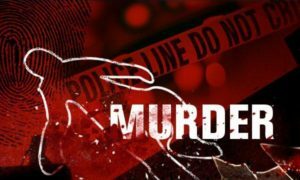 The complainant can view his First Information Report (FIR) status, he can know about arrested persons details, he can also view and search for missing person or any unidentified dead body. This portal will also display Images of Absconders photo along with the necessary details. This Portal will also give the details of various units of Maharashtra Police, where he can Down Load what he requires about his complaint. Besides this he can know the crime statistics of the State, also he can get the lost mobiles details of his cell phone if it is recovered or seized by police, which is the major problem faced by the citizens.